Flipkart has dedicated a page, suggesting that Realme will launch a smartphone with good gaming and storage abilities. A new Realme smartphone may soon make its way to the Indian shores. The Oppo spinoff brand has teased the launch of a device via Flipkart. 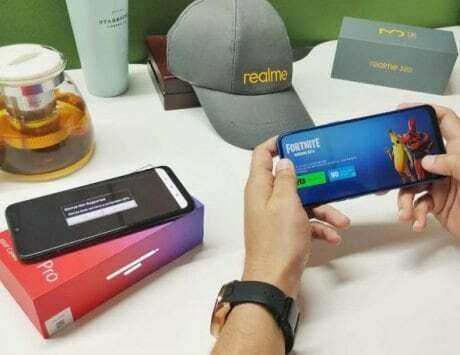 The e-commerce giant has dedicated a page, suggesting that Realme will launch a smartphone with good gaming and storage abilities. 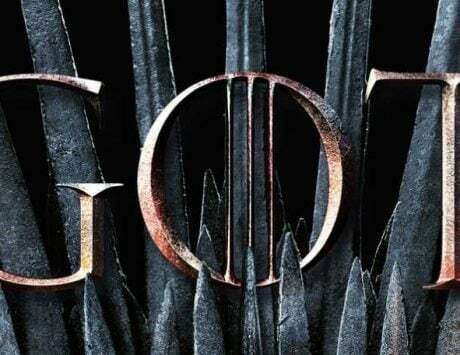 The teaser hints at the device as ‘Entertainment ka boss’. 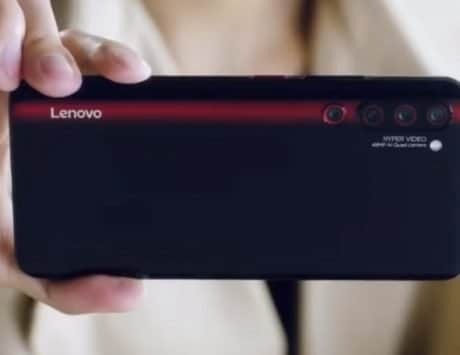 While the teaser doesn’t reveal much about the handset in terms of specifications, it does give a slight glimpse at the smartphone. 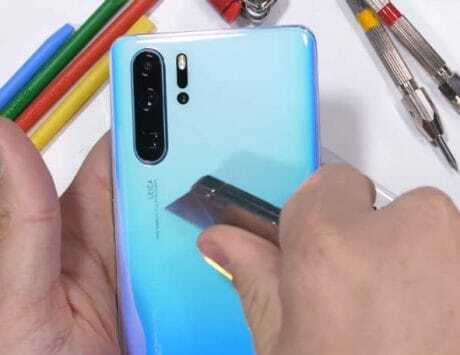 It could offer the same design language, that we have seen on other Realme devices. Furthermore, the name of the upcoming Realme phone is also not mentioned. 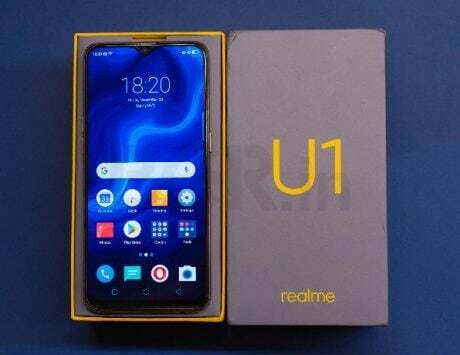 If the reports are to be believed, the unknown smartphone could either be the rumored Realme 3 or Realme A1. 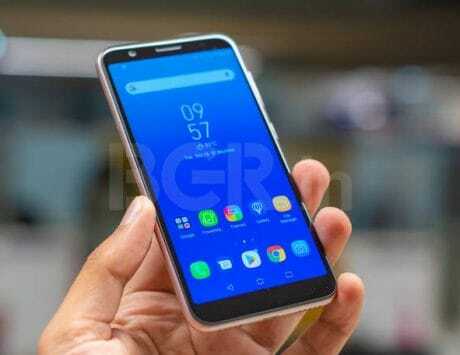 Additionally, a Realme smartphone was spotted on Geekbench, revealing that it could house a MediaTek P60 chipset, paired with 4GB of RAM. 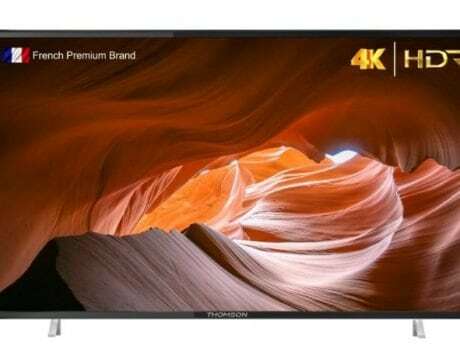 It was spotted with a model number RMX1833 and is said to be Realme 3. It could ship with Android 8.1 Oreo OS. If rumors are to be believed the company might launch the Realme 3 before the first quarter of 2019. The Realme A1, on the other hand, has also been a part of the rumor mills for quite sometime now. It is said to come with a waterdrop-style notched display, and offer an octa-core MediaTek SoC. It could pack a large enough 4,200mAh battery and run Android 8.1 Oreo. On the imaging front, Realme could stuff in a dual rear camera setup with AI-backed features, and an AI-based selfie shooter. Nothing is confirmed yet, we can only wait as the company is expected to launch the smartphone soon.